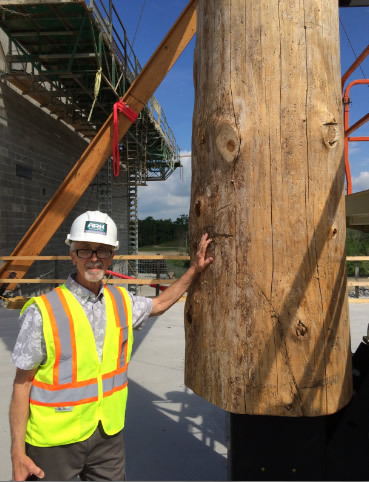 What Kind of Trees Were Used to Construct Ark Encounter? 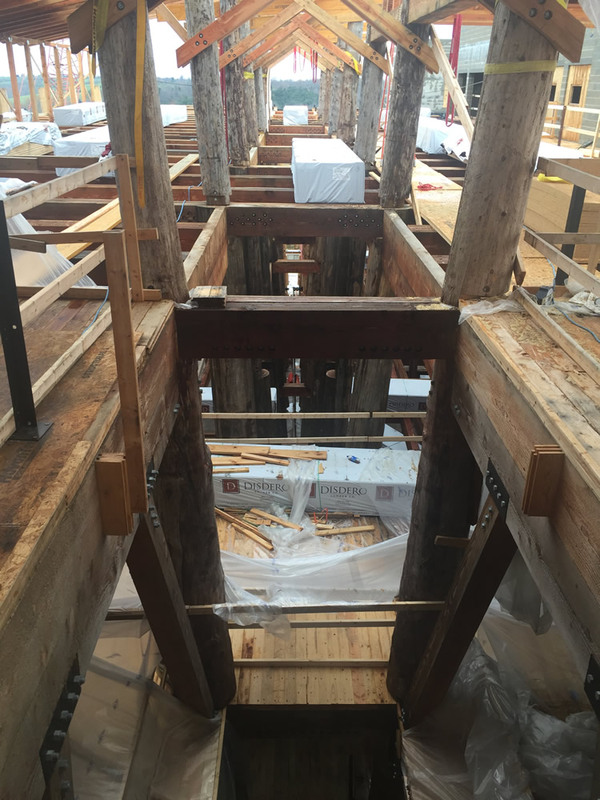 Here’s an example of how big these trees are: It took six guys two days to cut each log that you will see standing and paired up down the center of the Ark. Also, to imagine the enormity of the Ark, consider the following: the average 3,000-square-foot full-timber frame house takes 15,000 board feet of timber. The Ark will take about a million and a half board feet of timber. If placed end to end, the amount of board feet would stretch from Williamstown, Kentucky to Philadelphia, Pennsylvania. 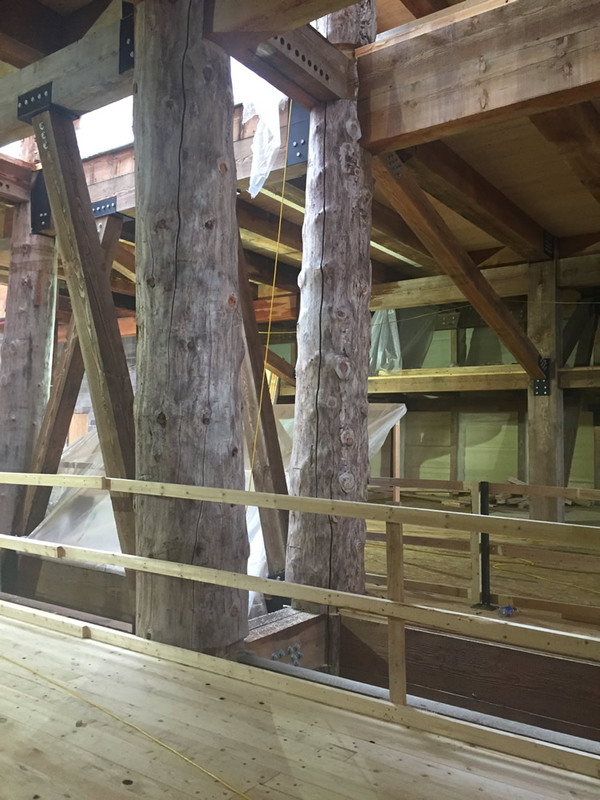 Once constructed, the Ark Encounter will be the largest timber-frame structure in the world. Don’t miss out on getting priority boarding for the Ark Encounter. Find out how you can get your tickets.